This is just a list of stuff I rate as a mum and occasionally as a normal person. This little baby gadget is brilliant. My friend got one when we both had our first child and although I resisted getting one at the time, I buckled when having Maisie and got one from http://www.funkymoose.co.uk/ Honestly, it’s been a fantastic piece of kit. I didn’t want to have a massive changing bag all the time so when I go out with the buggy I just pop it into the basket below. 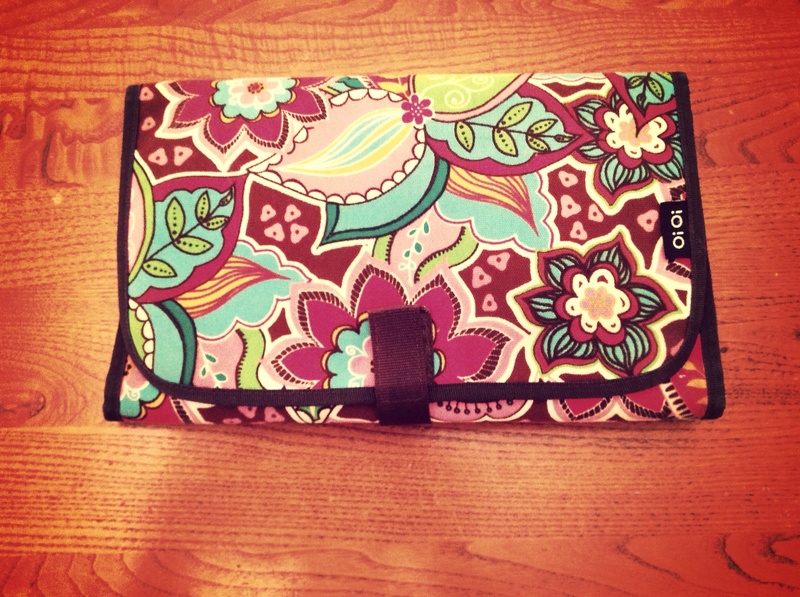 It does also fit into my larger handbag if I want it to. There’s a pocket for up to 4 nappies, a zipped-up compartment for half a pack of baby wipes and you can pop nappy sacks and a tube of nappy cream in the zip pocket at the back. 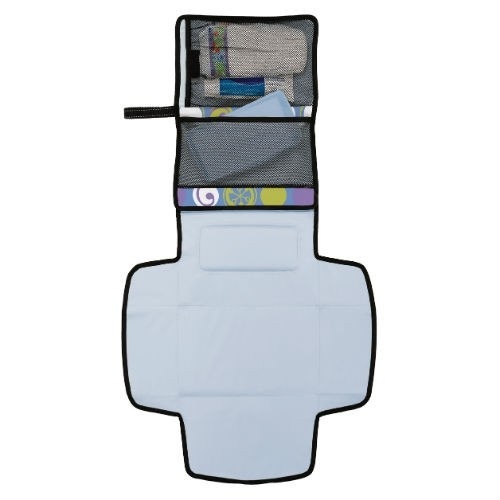 It unfolds into a changing mat which means you can change your baby pretty much anywhere. 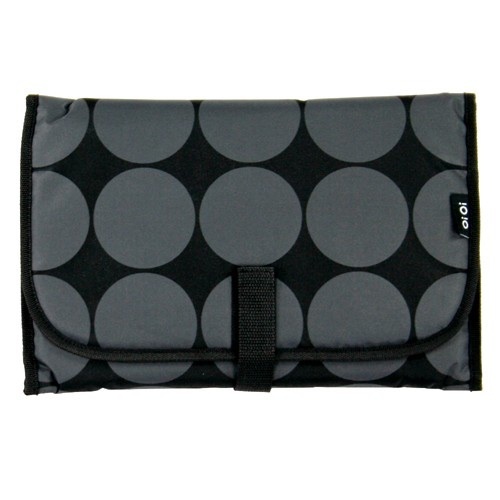 This alternative one from http://www.preciouslittleone.com/product-information/87/11311/oioi-compact-change-mat—charcoal-dot-with-lime/ is much cheaper and quite jazzy. This is a brilliant child carrier. There is a newer version out but I got this one second hand from eBay for about £35. 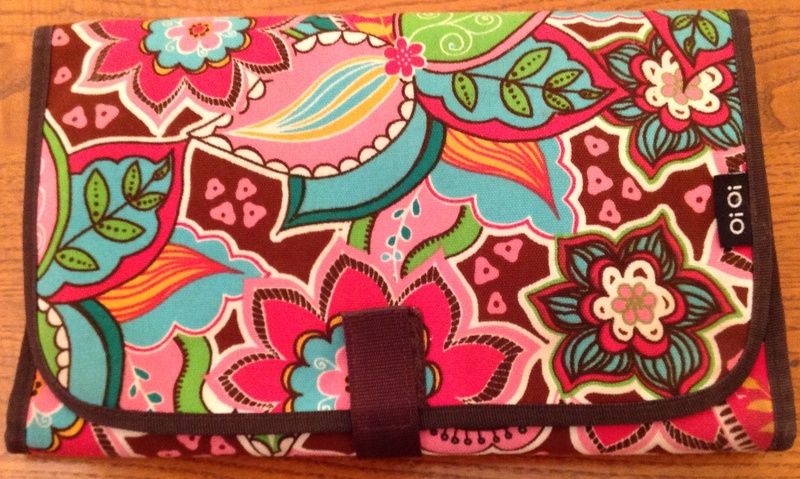 It has space for nappies etc and is small enough to just bring along for a day out. 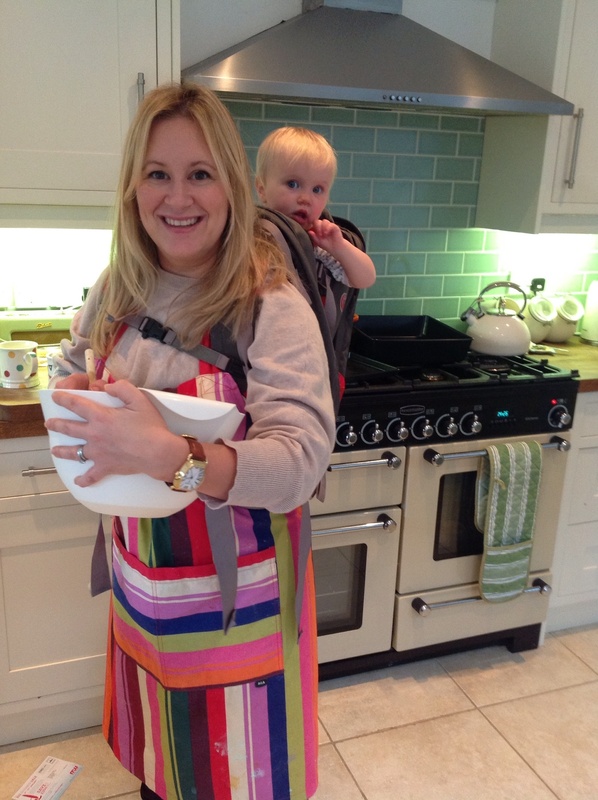 Izzy is quite clingy at the moment so I wear this when cooking as she’s outgrown the Baby Bjorn carrier. Love it. Here’s video of it from Kiddicare. 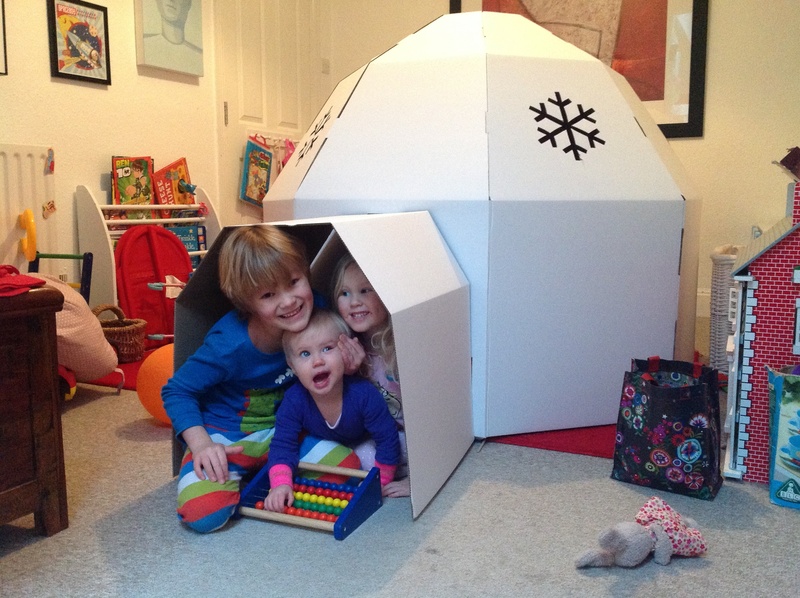 This is one example of their cardboard playhouses which are brilliant fun to decorate and even play in! Personally I’ve found that kids tend to get bored of permanent playhouses but they love home made camps and get more out of them when they aren’t about all the time. This booster seat is sooooo useful. You can get it n Amazon for about £17 so it’s not hugely expensive. 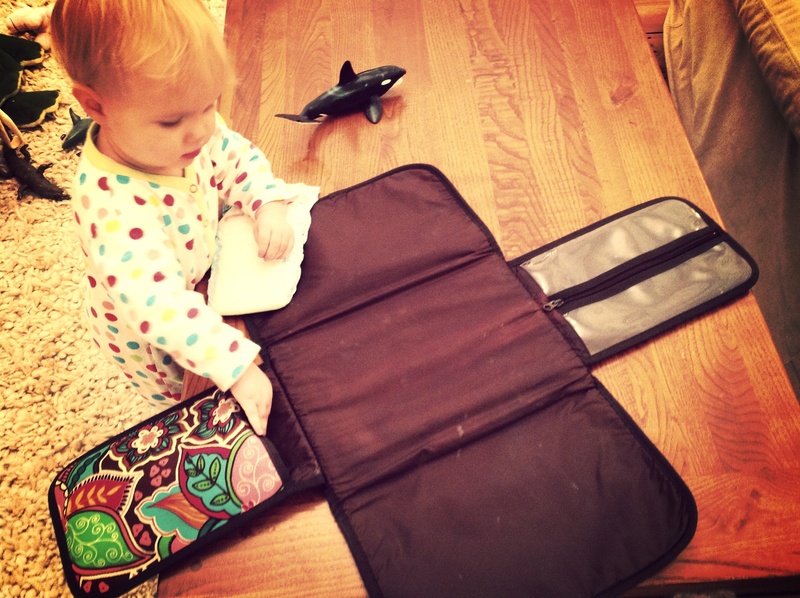 Isabelle has decided she much too grown up to sit in a regular high chair so we dusted off this portable booster seat which still keeps her strapped in but allows her to feel like she’s a big girl. We actually mainly use it as a permanent fixture at our dinner table but take it away with us too. Ours doesn’t look like the picture because it’s encrusted with Cheerios and various splashes of yoghurt and/or sauces. Also our chair isn’t a straight high back chair but it still manages to work just fine.